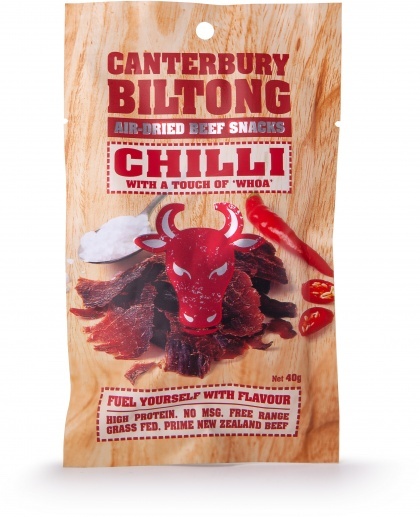 We are a distributor of Canterbury Biltong products. Perfect Paleo Snack! 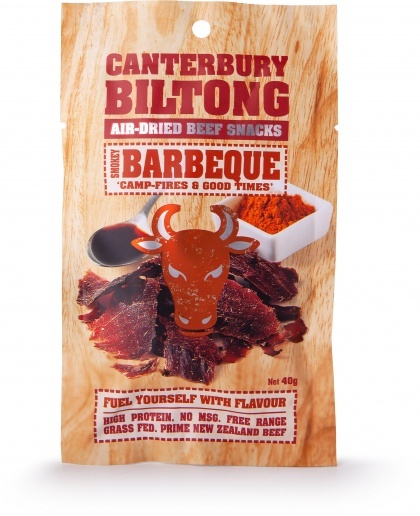 Prime New Zealand Beef, naturally cured, spiced and air dried. Deliciously healthy quality mark export-grade topside Steak with a flavour that will have you coming back for more. Ideal for outdoor adventures, cyclists, campers etc. A long 12 month shelf life and all without using any preservatives or MSG. 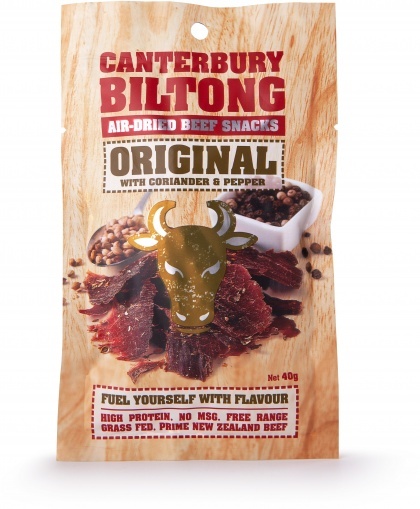 Click here to buy Canterbury Biltong online.